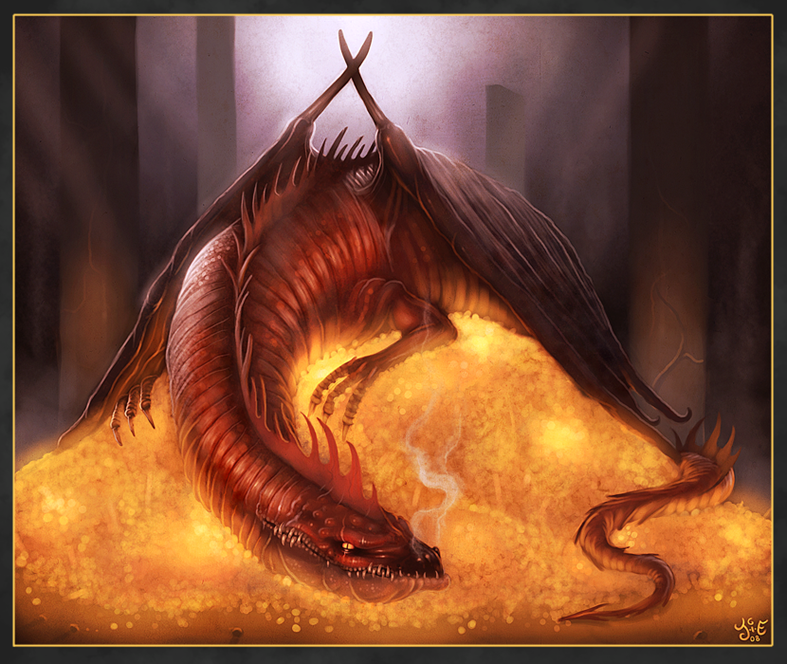 When Smaug arrived he ate a lot of skilled Dwarven craftsmen. The loss of this human dwarven capital would have hurt the economy. The entire region around the mountain had also developed an economy that was based on trade with the Lonely Mountain. Their economy must also have been crippled by the arrival of Smaug. The people of the region knew that the dragon was in the mountain and could emerge any moment. This uncertainty could have had permanent effects on the lifestyle of the populace. Read more about the economic issues behind having a giant fire-breathing lizard taking up residence in your home over here.